This week PastorGreg Shared with us one of the commandments that Jesus gave us. Make Disciples! We don't have to be perfect or have everything figured out. We just have to be willing to say YES! This week at NTC Massena Pastor Greg shared with us the 3 main things that we are called to do. 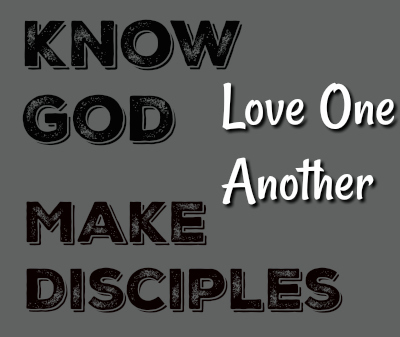 To Know God, To Love One Another, and To Make Disciples!